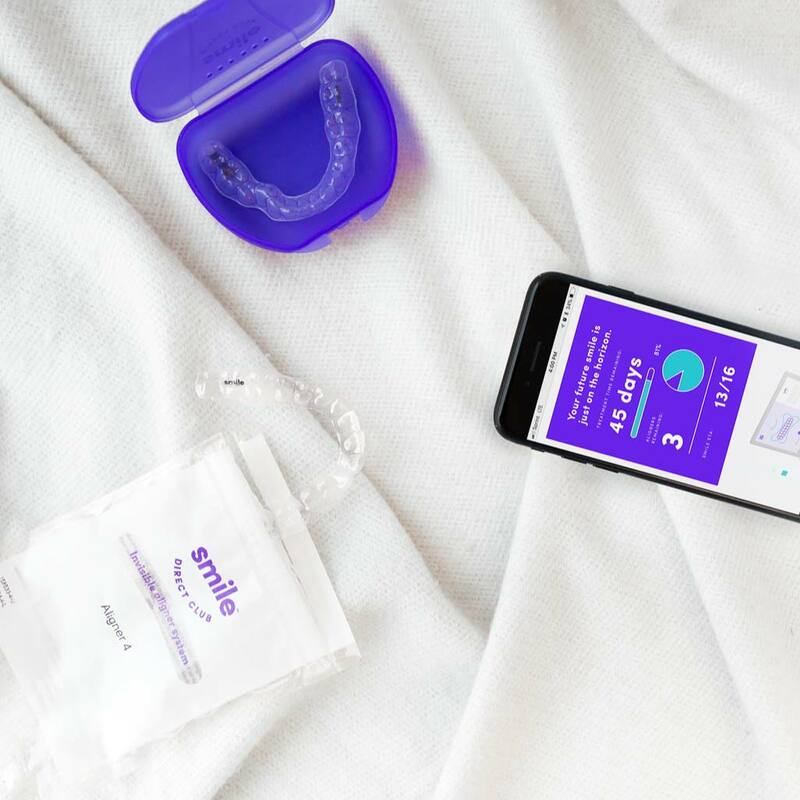 In 3 easy steps, SmileDirectClub helps deliver a smile you'll love safely, discreetly, and without the hassle of in-person monthly visits. We make a 3D image of your teeth to see exactly what's going on and align your smile. There are two easy ways to make a 3D image: you can visit a SmileShop for a scan of your smile, or we can build it from the impression you take using our at-home impression kit. 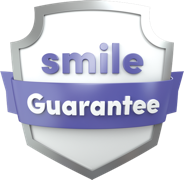 Your 3D smile is reviewed by a duly licensed dentist or orthodontist, who will guide your new smile from beginning to end – with a treatment plan that lasts, on average, 6 months. Next, we'll send you a preview of your new smile showing how your smile will transform and begin production of your invisible aligners, as unique to you as a fingerprint. Then we deliver aligners that guide your teeth into alignment. We also send premium teeth whitening so you can show off those pearly whites. After checking with your doctor and completing treatment, you can purchase a set of retainers for $99. Wear them at night to keep your new smile in place. Feel free to order touch-up whitening treatments any time. With remote teledentistry, our invisible aligners let you straighten your teeth on your schedule, from the comfort of your own home. You’ll be assigned a duly licensed dentist or orthodontist. He or she will check in with you every 90 days through your customer account, and monitor your progress remotely. 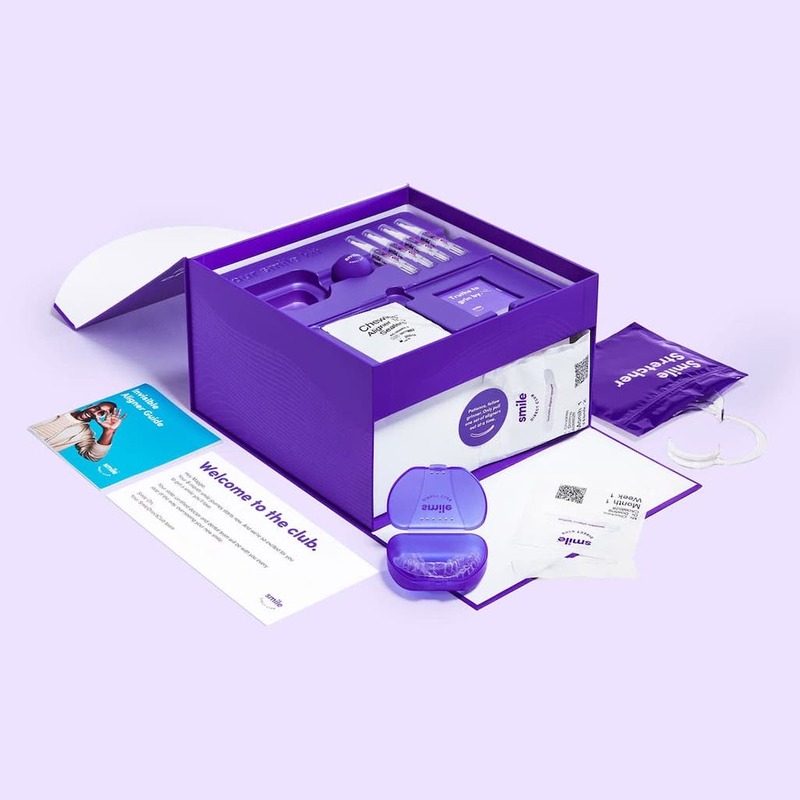 Each set of invisible aligners in your smile plan is shipped to you at one time in one big, blurple box. No more waiting for monthly shipments. You'll have the tools you need to get the smile you'll love. If our aligners aren't the right fit for you, we'll refund your impression kit or SmileShop scan. 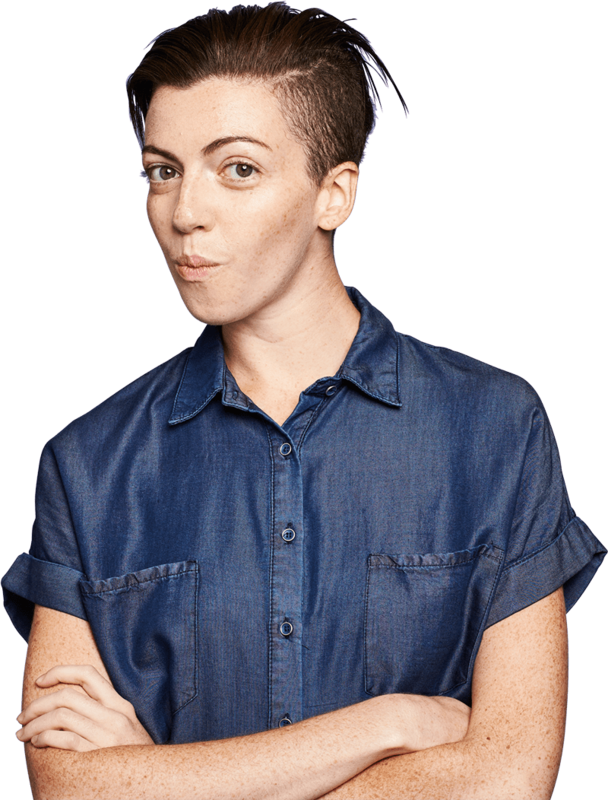 If you're unhappy with your aligners within the first 30 days, return them for a refund. Your new smile is waiting. Don’t leave it hanging.